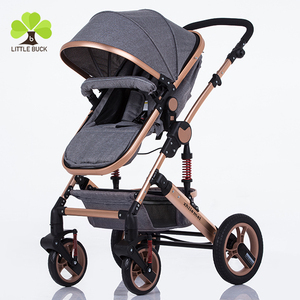 Qingqiao Import And Export (Hubei) Co., Ltd.
Zhongshan Youyoubei Daily Products Co., Ltd.
2018 new product 68CM high landscape baby pram lightweight baby stroller hot sale Pushbar can transfer the direction, Lighter and foldable baby pram for 0-36months baby! W:8kgs 7.age range:0-36months 8.bearing weight: 50kgs Features: 1. 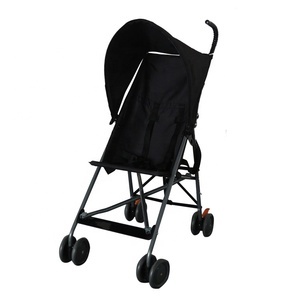 3 degrees foldable adjustment, pocket stroller 2 . 3. 4 wheels Shock absorption 4. Quick release front armrest 5. ultra-silence wheels 6.Reinforce the seat (seat width:39.6cm)and back. Henan Oubaole Import And Export Trading Co., Ltd.
Hubei Coolov Children Products Co., Ltd.
Zhongshan Coolmum Baby Products Co., Ltd.
Hubei Tianrui Tiancheng Industry And Trade Co., Ltd. If you have any questions, please feel free to contact us at any time possible. We can produce 1,500 baby cars every day, so you do not have to worry about our supply capacity. 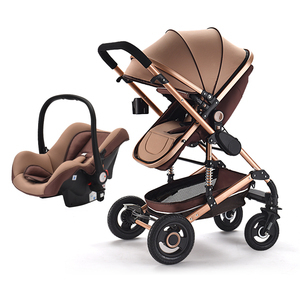 And the luxury stroller can load 30 kilograms, suitable for 0-3 years old baby. 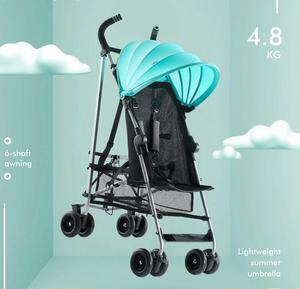 Kunshan Angel Medical Product Co., Ltd.
Zhongshan Yi Ning Business Co., Ltd.
Huizhou Super Baby Industrial Co., Ltd.
Linying Changsheng Baby Carriage Manufacturing Co., Ltd.
Alibaba.com offers 7,693 lightweight stroller products. About 83% of these are strollers, walkers & carriers, 1% are ride on car, and 1% are other baby supplies & products. 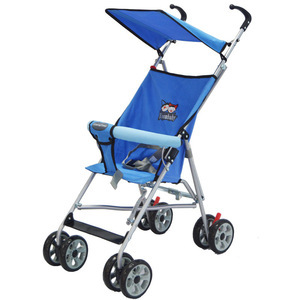 A wide variety of lightweight stroller options are available to you, such as baby stroller, car, and baby walker. You can also choose from polyester, cotton, and plastic. As well as from aluminum alloy, stainless steel. And whether lightweight stroller is red, or black. 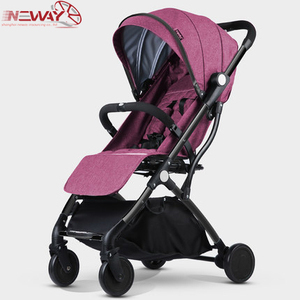 There are 7,629 lightweight stroller suppliers, mainly located in Asia. 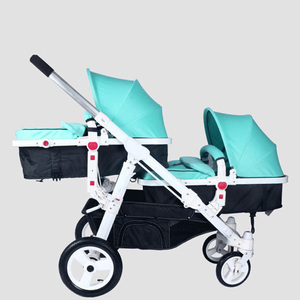 The top supplying countries are China (Mainland), Taiwan, and India, which supply 99%, 1%, and 1% of lightweight stroller respectively. 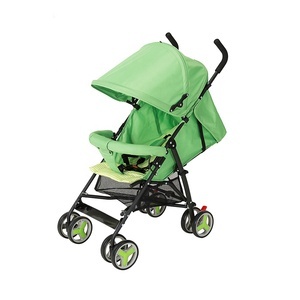 Lightweight stroller products are most popular in North America, Western Europe, and South America. You can ensure product safety by selecting from certified suppliers, including 934 with Other, 896 with ISO9001, and 288 with ISO14001 certification.